Knowledge Base Home Automation Pro Integrations How do I integrate Benchmark with Recurly? Select Integrations from your username at the top-right of the page. 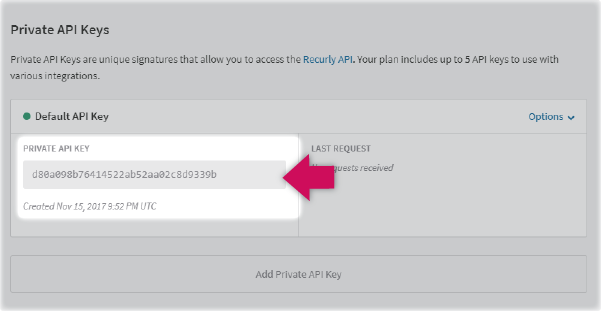 Log in to your Recurly account on their website. Copy your Recurly Subdomain on the Site Settings page. Now, paste it into your Benchmark account under Subdomain. 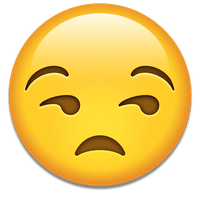 Copy the Private API Key. Map Recurly Fields according to the data fields in your Benchmark list. Click on Go to My Lists to view your list or Import Another to import another list. Now that you’ve successfully integrated Benchmark with Recurly, you can begin managing your recurring payments through your Benchmark list(s). Wie kann ich mein Benchmark Konto mit Recurly verknüpfen?